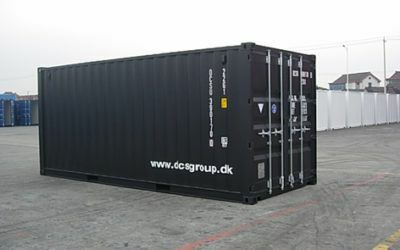 DC-Supply delivers 40 foot containers, both as new and used ISO standard containers with CSC approval. 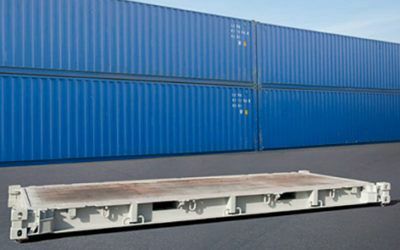 We also offer flat rack, open top, high cube, double and side door containers. 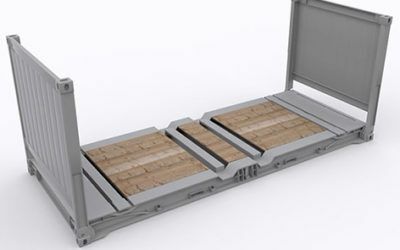 Characteristic of all of them is a very robust performance, and whatever type of task we are dealing with, the containers will be able to cope with many years of diligent use. 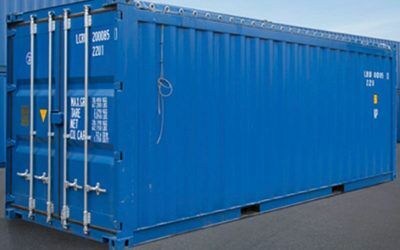 The wide range of types and models in 40 foot containers means that a suitable solution can always be found, regardless of the size and type of goods. 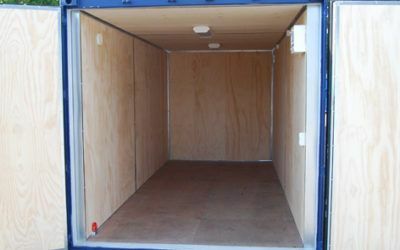 For example, to load freight ceilings, our open top container is a good solution, as it comes with removable tarpaulin roof that allows loading the goods from the top. 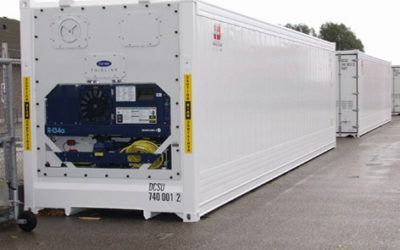 Is the need for storage to handle temperature fluctuations to a greater or lesser extent, an insulated 40 foot container ensures dry storage of the goods throughout the winter months – without condensation. 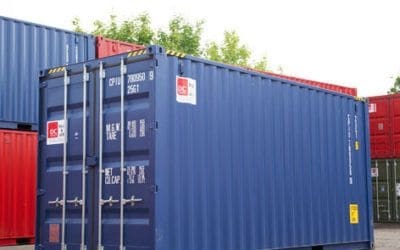 You can buy and rent 40 foot containers at DC-Supply A / S, as well as most models can be ordered in several colours and with your own logo. If you need advice and guidance in connection with your project, we are always ready to help you with the ideal solution.